Haven't Used a T-Chart With Your Students? We've long known that graphic organizers are a great tool to promote both written work and higher level thinking. A simple T-Chart can be used with so many concepts and they are pretty easy for students to learn how to use them. A T Chart helps to organize to sides of thinking, they support making decisions, gathering facts, comparing and contrasting and analyze patterns to mention a few. 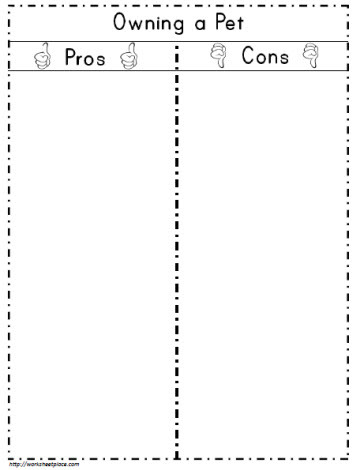 This week, I've created a variety of T-Chart graphic organizers. For a variety of T-Chart graphic organizers and topic ideas, you'll find everything you need right here.